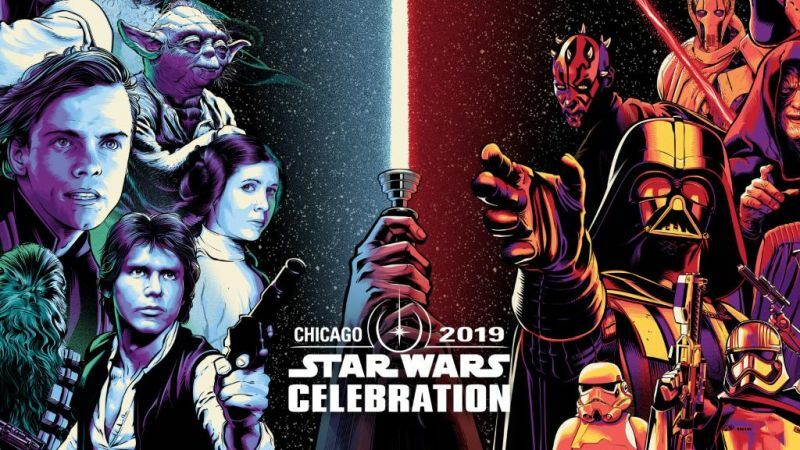 Straight from Star Wars Celebration 2019 you can watch the full Star Wars: The Phantom Menace 20th Anniversary panel livestream in the player below! The event kicks off at 12 PM ET. Every saga has a beginning. Join host Warwick Davis as the panel honors 20 years of Star Wars: The Phantom Menace! Lucasfilm is turning the pages back with rare, behind-the-scenes content and special guests brought together to share their memories and insights into the film’s creation. Now this is celebrating! The post Watch the Star Wars: The Phantom Menace 20th Anniversary Celebration appeared first on ComingSoon.net.